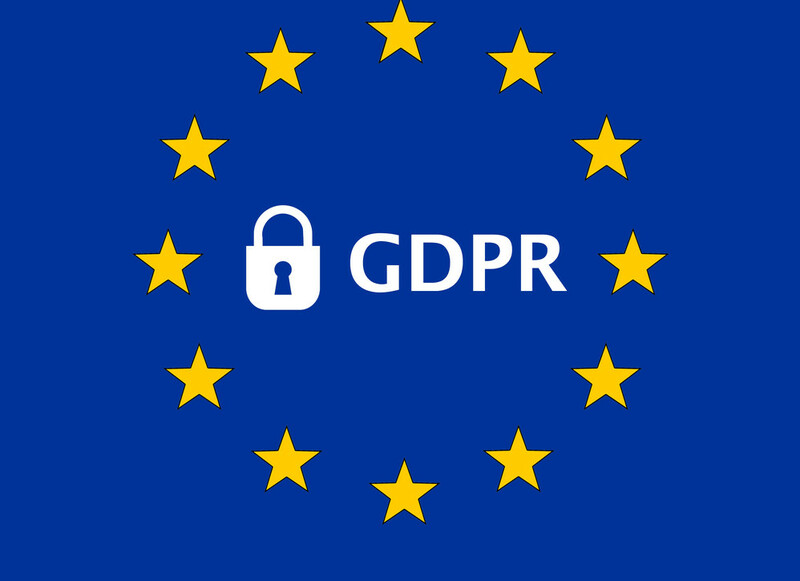 The General Data Protection Regulation (GDPR) is a new EU regulation aimed at helping to strengthen data protection for EU citizens and residents both within the EU and the wider world. Anyone who collects and processes personal data is required to comply with the new regulations to a certain degree. Providing us with any type of personal information is of course voluntary, but we need them to be able to contact, work with, and support you as a customer or external party. The information collected by Seaflex is generally (and in GDPR) not considered to be sensitive data. That means that what we collect is not damaging if it were to be sent to an external party. In most cases, we will only collect and process basic personal information, such as your full name, phone number, e-mail address, business location, etc. This data is collected for different reasons depending on why you have contacted us. If you want us to get back to you about an inquiry, your name, e-mail, company, country and phone number (as well as any personal information you choose to include in the message) will be sent to Seaflex for processing. This information can be stored in our internal systems for easier handling of your request/inquiry. Please note that it is almost impossible to note every type of personal data that we might collect, either purposefully, accidentally or without thinking much of it. However, no matter if the collection of the data is necessary or in some cases even accidental – a photo during a meeting is technically considered personal data – we do not archive or save your personal data if it is not important for us to fulfill an agreement with you, or relevant for our business. When the information is no longer relevant. If no further contact has been made, and there are no longer any active projects that might resurface within a reasonable amount of time, no more than 6 months should pass between initial contact and the deletion of your personal information. Depending on the type of project, but as long as there is an active project and SEAFLEX units are still being used, we will generally save your personal data to be able to get in touch and follow up on your installation. Depending on the type of data, and of course reason for collecting it. The rule of thumb is that the data can be saved as long as it is considered relevant to the business. In some cases, personal data might need to be saved for legal reasons. In these cases, we will comply to these laws and regulations first and foremost.While it will always be debatable whether saved information is important/relevant or not, we do believe it is important to frequently consider if the information is still relevant, and of course also ensuring that the systems we use to collect, process and discard your personal data is sufficient to ensure your integrity is not violated. You can at any time contact us and request that we delete all personal data of you. In some cases, this might mean that the information is obfuscated if the underlying information is still important for us to save. For example, this could mean that we erase your name and phone number from an invoice, while still saving the actual invoice. If you have any questions about Seaflex GDPR compliance, please feel free to contact us.